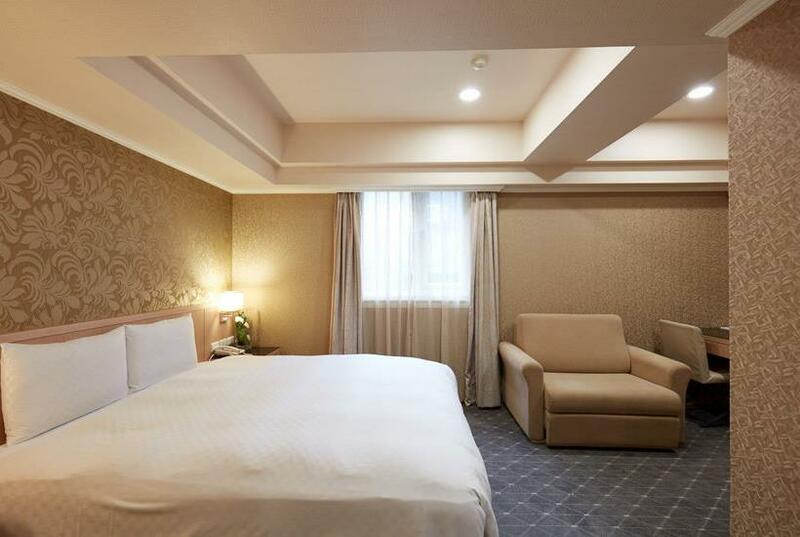 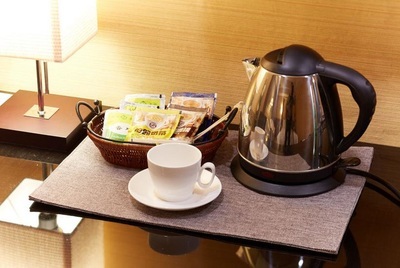 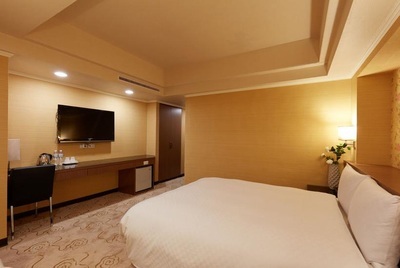 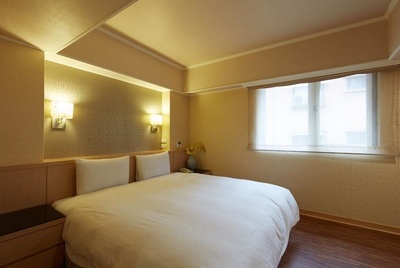 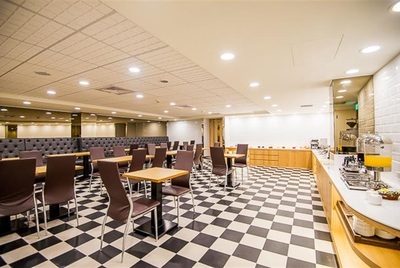 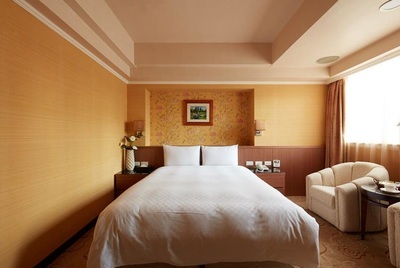 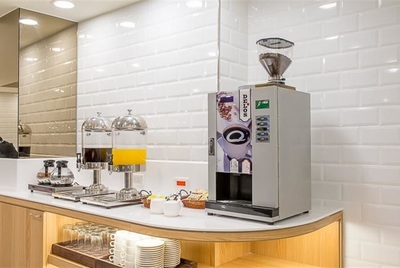 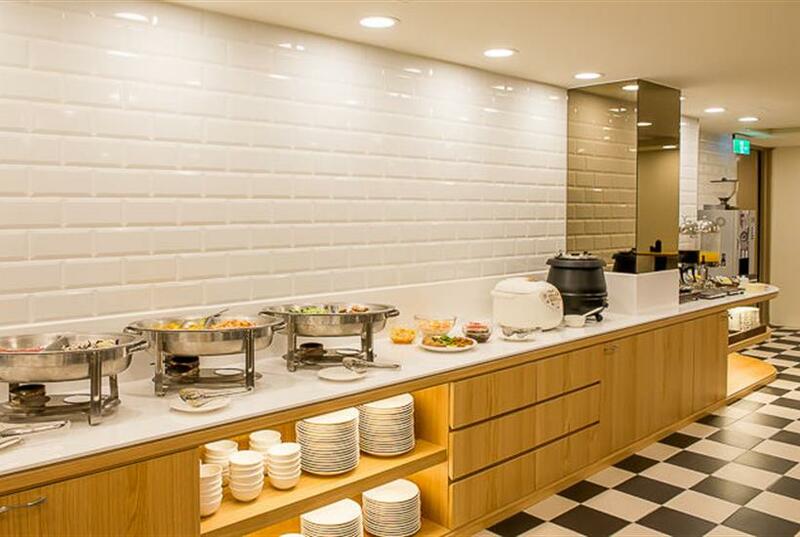 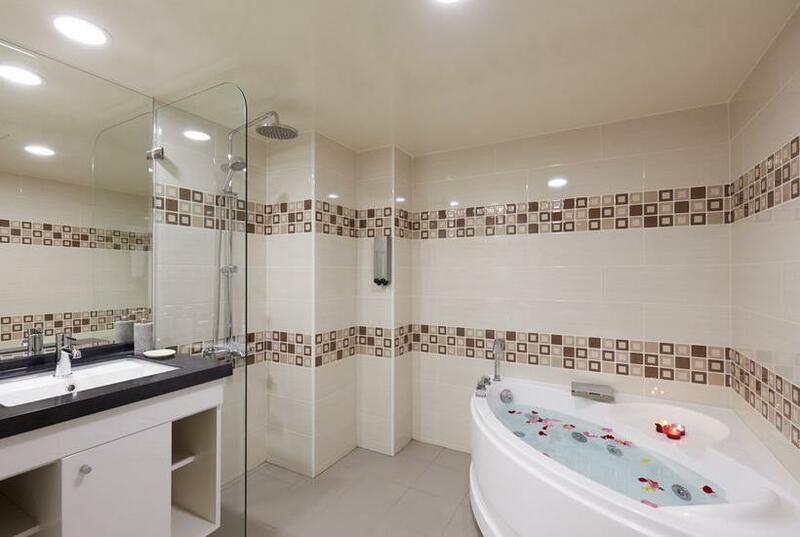 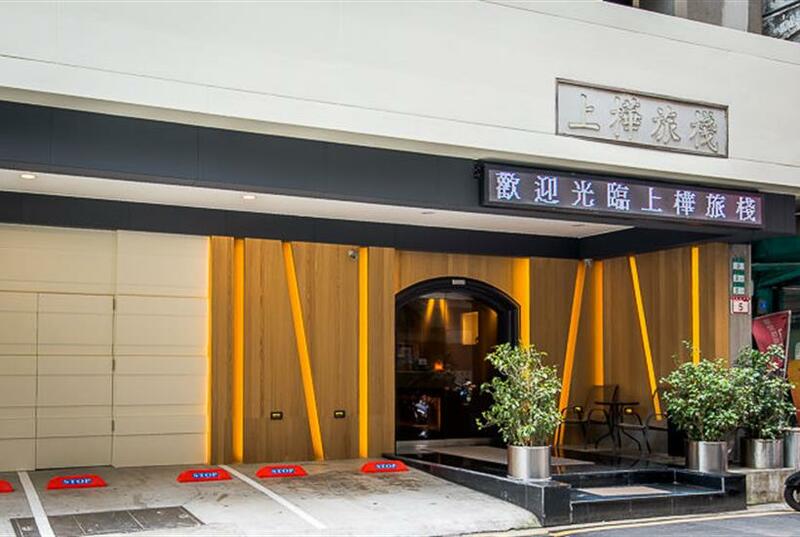 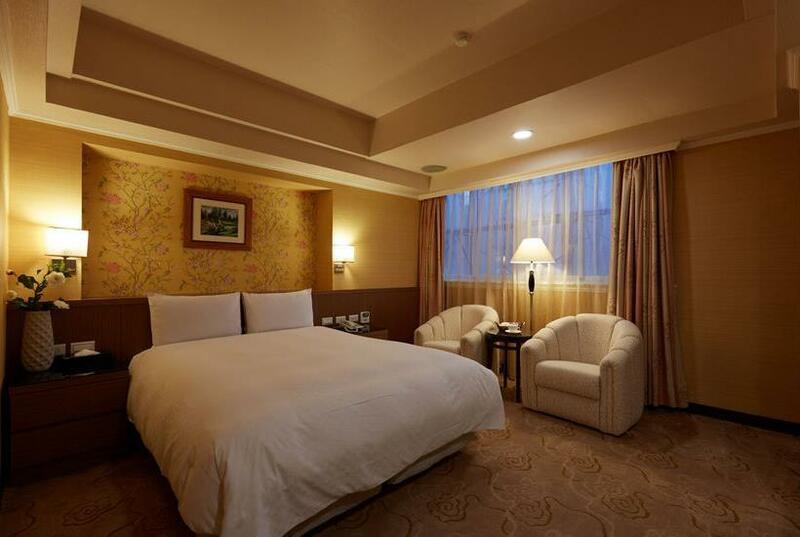 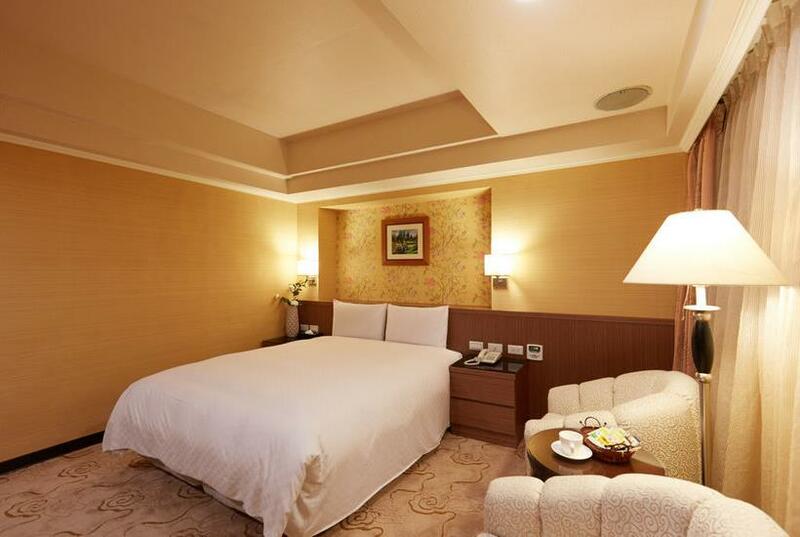 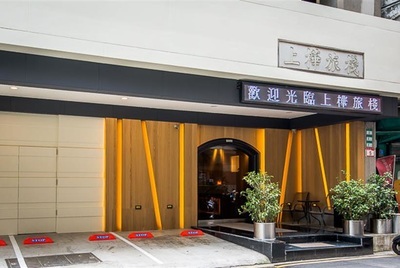 Located in the heart of Taipei City, Good Life Hotel is a retreat for you to stay away from noises while enjoying transport convenience in which MRT Zhongshan Junior High School Station on Zhonghe-Xinlu Line as well as many bus stops are situated. 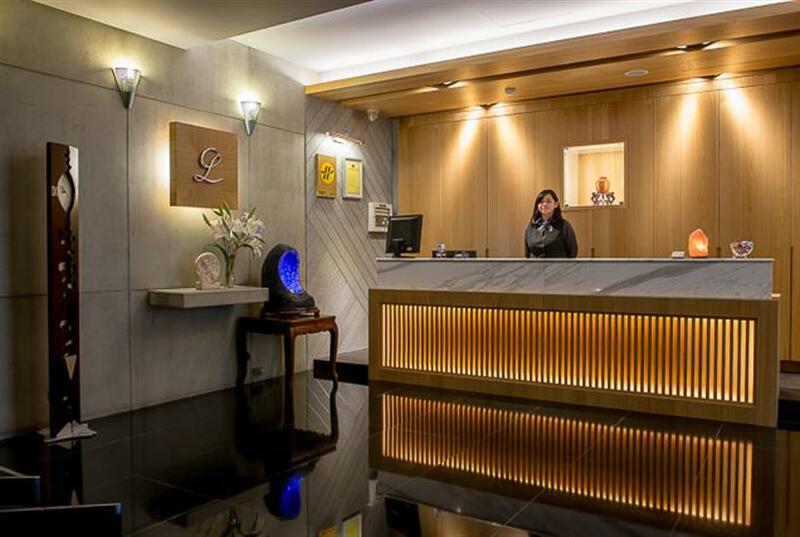 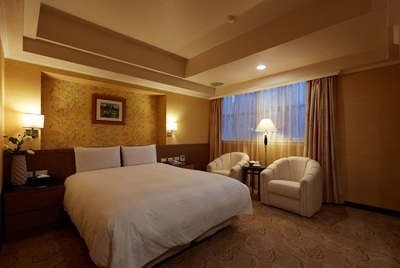 Customers can easily travel to major shopping districts, tourist attractions and historical sites including Hsing Tian Kong and Taipei Fine Art Museum; or simply walk to Shinkong Mitsukoshi Department Store and Arts Park nearby. 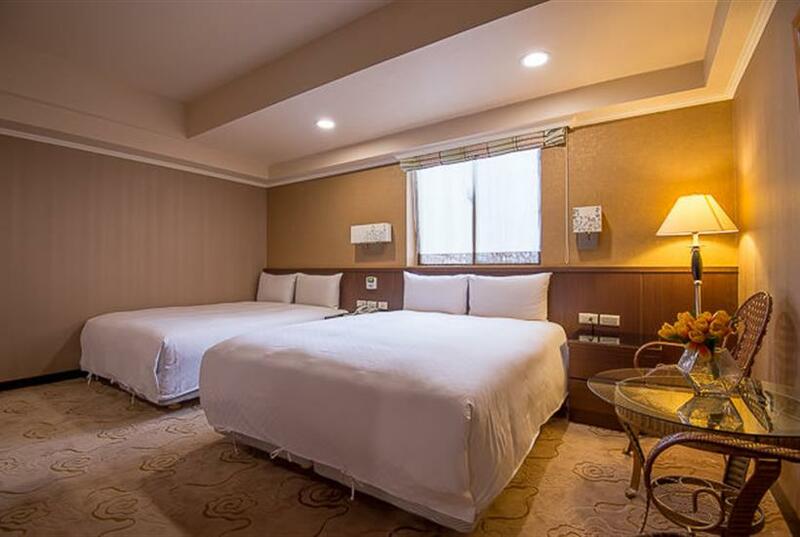 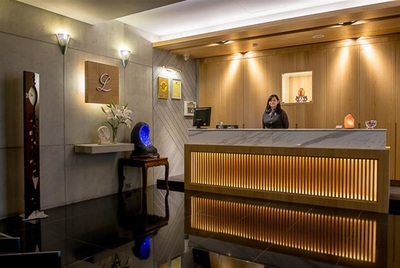 Good Life Hotel would always be your best choice to stay safely and conveniently when you are either sightseeing, shopping or on a business trip. For taking breakfast and the use of 24H coffee machine. 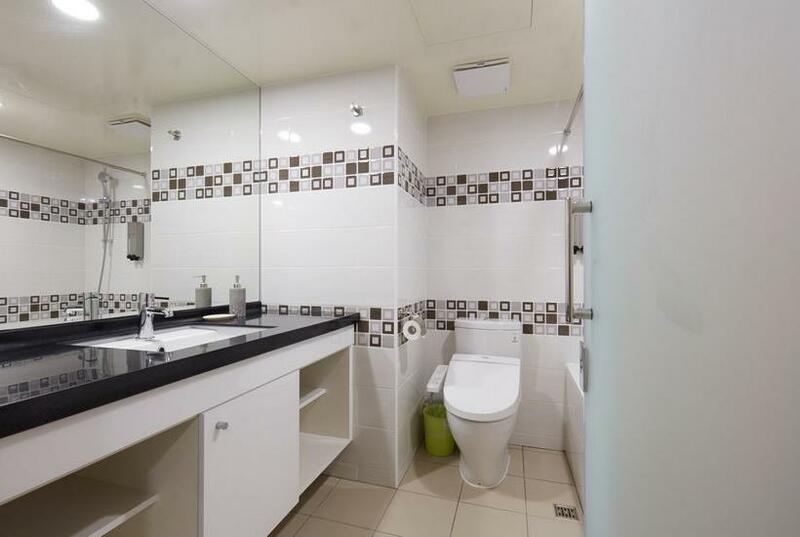 Household washing machine and tumble dryer provided. Drive on National Freeway No.1 and exit from Jianguo N. Road Interchange to Songjiang Road and turn right when arriving at Minquan E. Road, go straight and turn right to Shuangcheng Street after passing Linsen N. Road. Take off at Taipei Main Station and transfer to MRT Zhonghe-Xinlu Line and take off at Zhongshan Junior High School Station, leave the station from Exit 1 and walk straight down to Linsen N. Road and turn right to Shuangcheng Street. 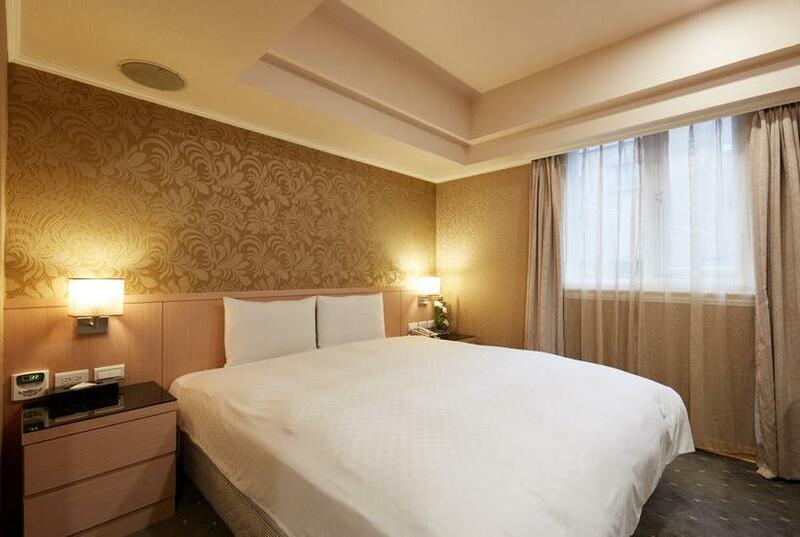 Take MRT Zhonghe-Xinlu Line and take off at Zhongshan Junior High School Station, leave the station from Exit 1 and walk straight down to Linsen N. Road and turn right to Shuangcheng Street.